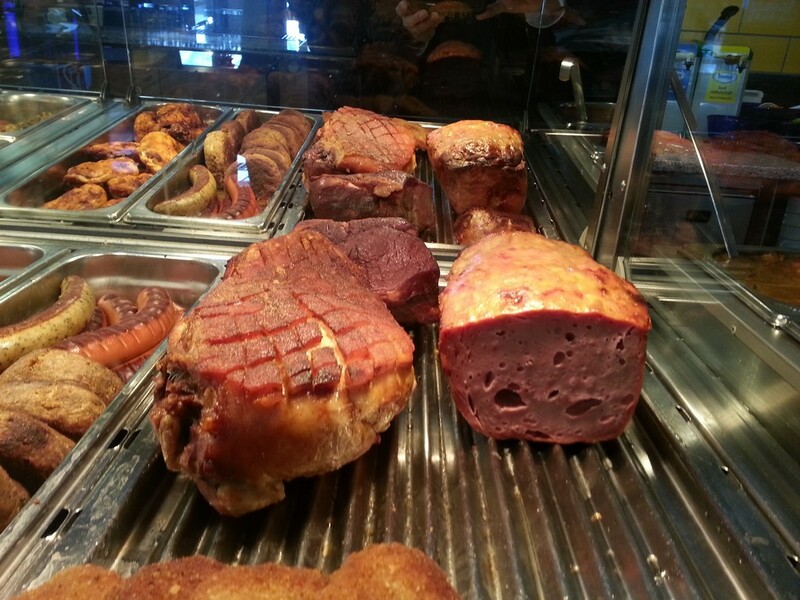 Below these pictures are my favorite German foods. 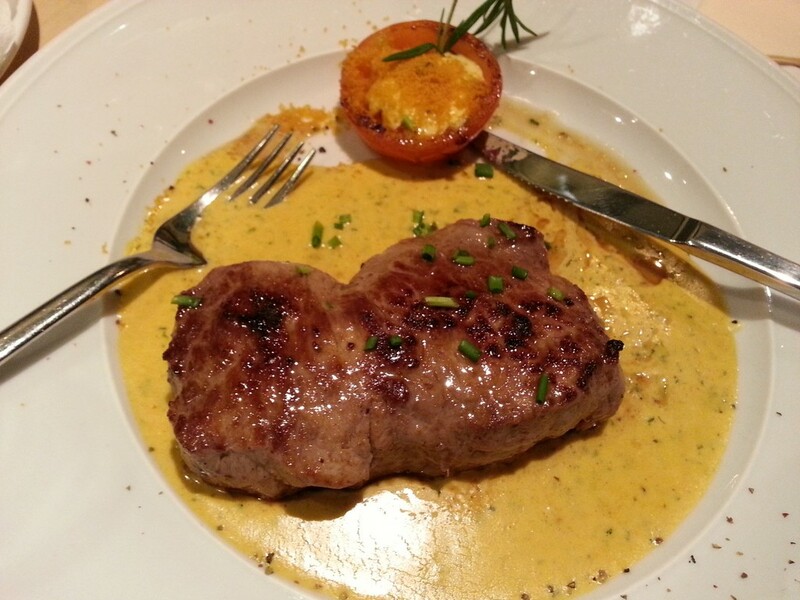 This is a very delicious steak but it’s also a very expensive food in Germany. 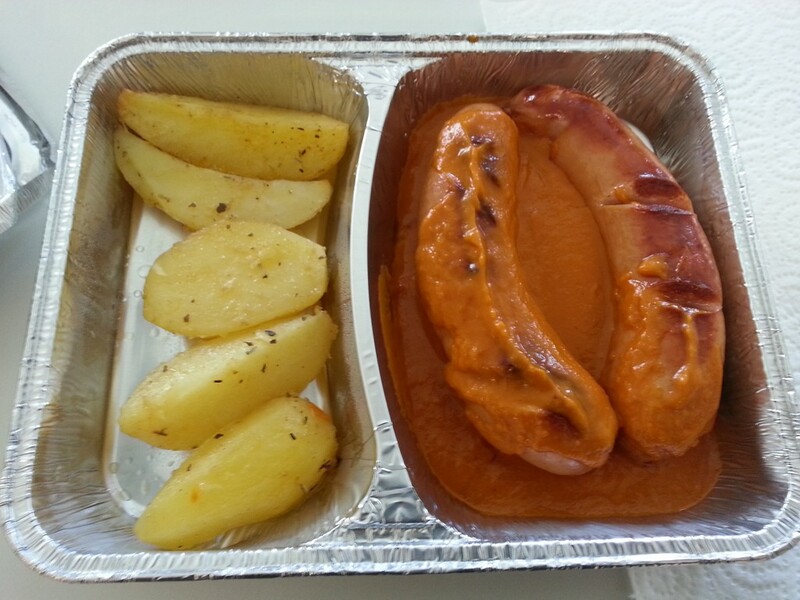 German sausage is the best in the world. Especially, the source is so good.